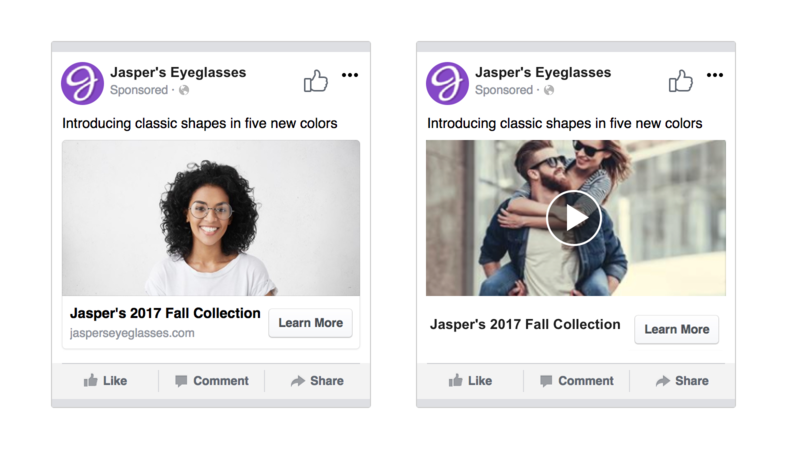 In order to provide advertisers with more insights into what’s working – and what’s not – with their ad efforts, Facebook’s rolling out two new testing options which will enable more accountable, traceable experimentation with various creative aspects. The first new option is creative split testing, which, as it sounds, will make it easier for advertisers to get data on varying ad approaches. Facebook will give advertisers the capability to isolate specific creative variables within each test, and Facebook will then facilitate the test process (by serving the ad to each audience) and provide data on the results. A/B testing has always been a key consideration in ad creative, and this new element will make it easier to facilitate, with the option built intoFacebook Ads Manager. Split testing is being rolled out to all users this month. In addition to this, Facebook’s also adding a new ‘Test and Learn’ function which will help guide advertisers as they work to establish which tests they should run to improve their focus objectives. It’s another way for Facebook to help advertisers as they work to produce the best results, taking out some of the guesswork and additional complexity from the Facebook Ads process. This is also the reason why they recently merged Ads Manager and Power Editor into a single tool, in order to simplify and streamline ad creation, and help businesses of all sizes generate better results. Accountability will be a key focus for Facebook in 2018, providing more insight into the exact, real-world results Facebook ads facilitate. They’ve been working to improve this for some time, but as The Social Network becomes a bigger and bigger focus for all businesses, the need for added accountability also ramps up. 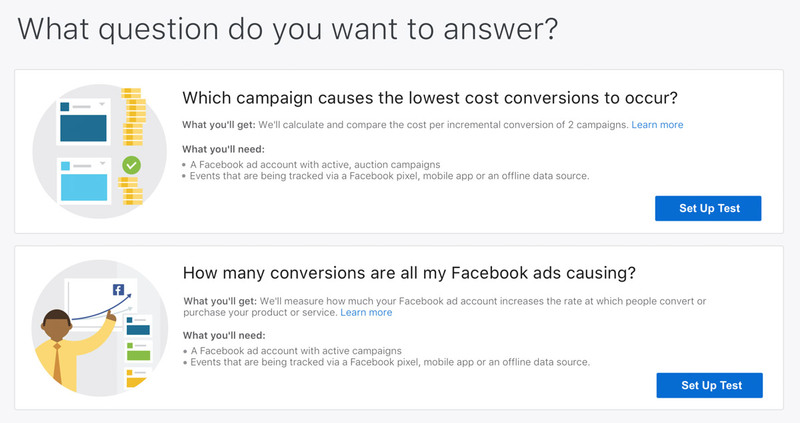 Facebook wants to prove that their platform does drive significant results, and tools like these are another step towards better educating those who look to use Facebook ads, thereby improving business outcomes.